Sally Beth Shore | The Center for APPRECIATIVE INQUIRY. Appreciative Inquiry. Looking for AI Training? 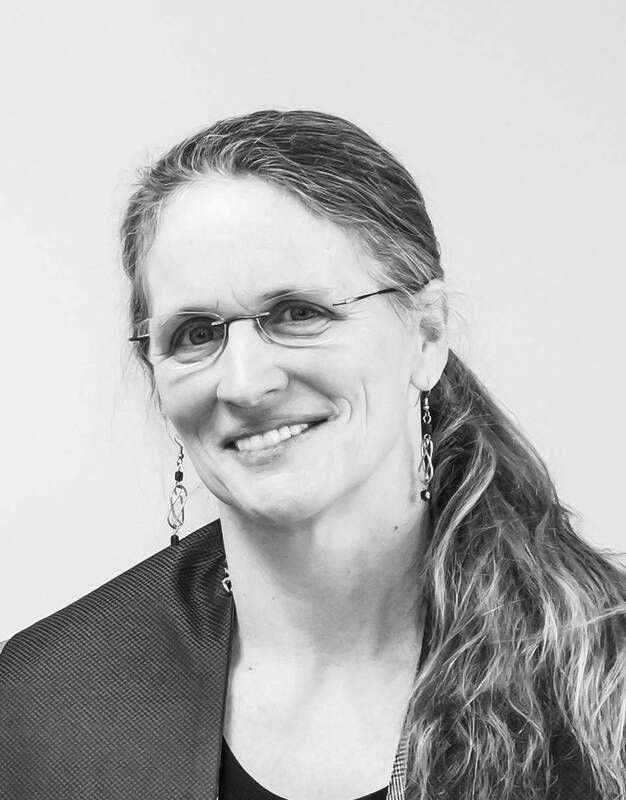 Sally Beth Shore, MDiv, MS, is an Appreciative Inquiry Facilitator, passionate about finding hidden strengths and creating unprecedented futures. She works with businesses, religious institutions, and community groups, and is currently enrolled in CAI's Train the Trainer program. Sally Beth Shore is passionate about Appreciative Inquiry and uses it to help non-profits, businesses, and religious organizations discover their highest possibilities and move towards them with intention. As an Appreciative Inquiry Facilitator, she has helped plan and facilitate AI processes with groups ranging in size from 8 - 800. Clients and collaborators include EasterSeals, the World Positive Education Accelerator, the Children's Home Society of North Carolina, Tipping Point Renewable Strategies, the Society of International Business Fellows, and the Middle Eastern Leadership Academy. In the spring of 2019, she'll be travelling to France for the World Appreciative Inquiry Conference to present workshops around Appreciative Voice and Storytelling for the Future. As an ordained minister, Rev. Shore has worked with 5 congregations, and sees a strong nexus between AI and the work of religion, supporting people in leading lives of abundance, goodness, service and meaning. She enjoys the creativity inherent in creating authentic worship services that touch hearts, heads, and bodies. Her skills as a preacher inform her motivational talks around positivity, human resources, and vision.